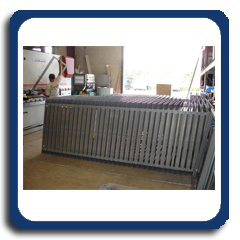 We can precision bend and form sheet and plate metal to all types of dimensions and configurations. 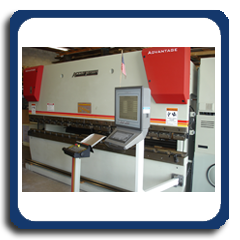 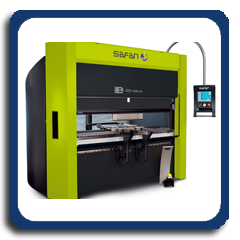 We have CNC press brakes ranging from 30 to 170 tons and up to 12 feet in length to accommodate long parts. 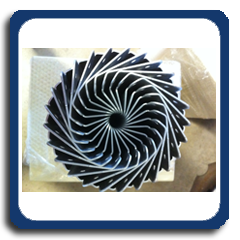 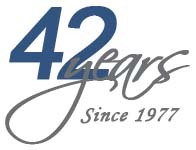 We also have a extremely large library of punches and dies that range from standard bends to complex offset bends and other non-standard and complex bends.